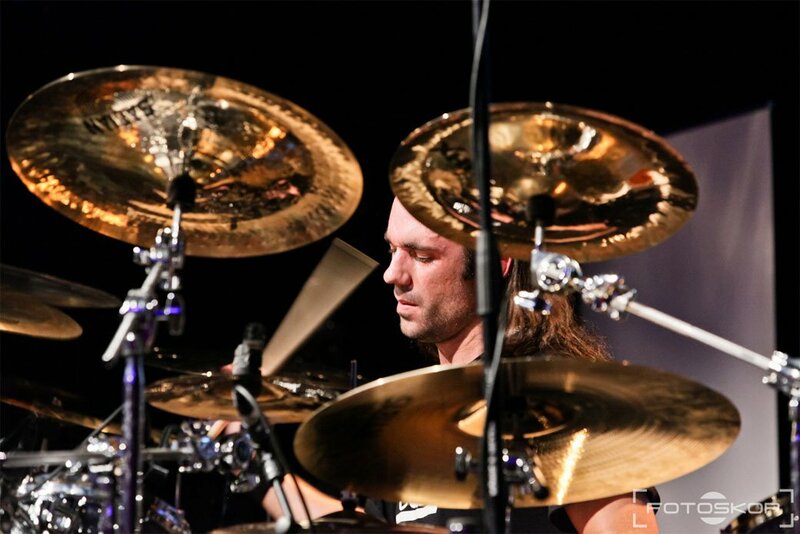 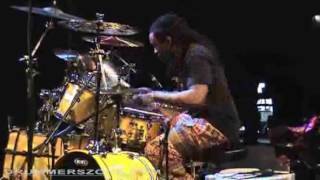 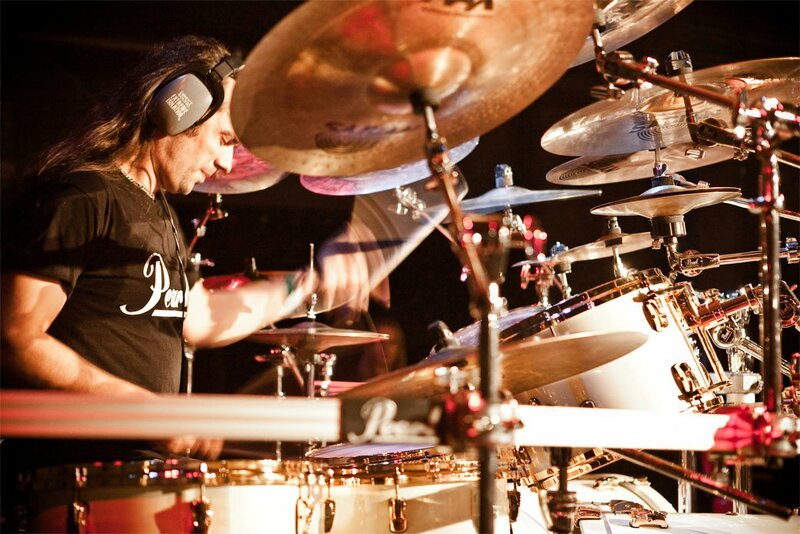 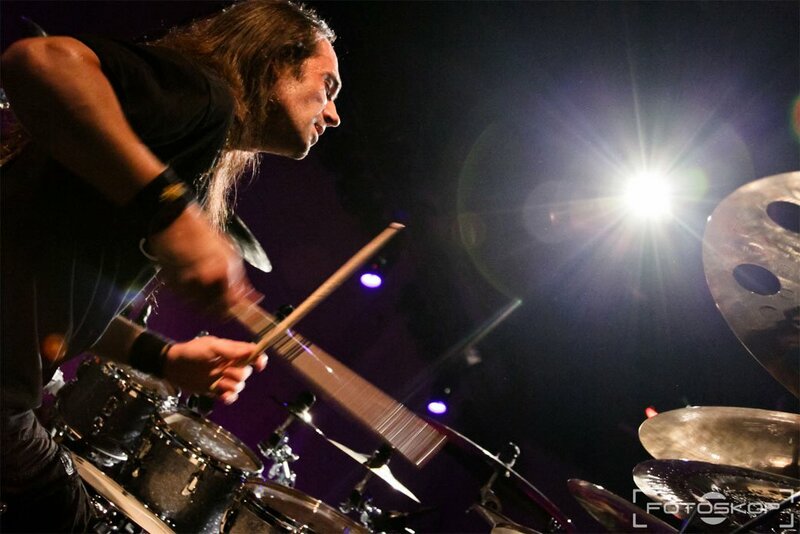 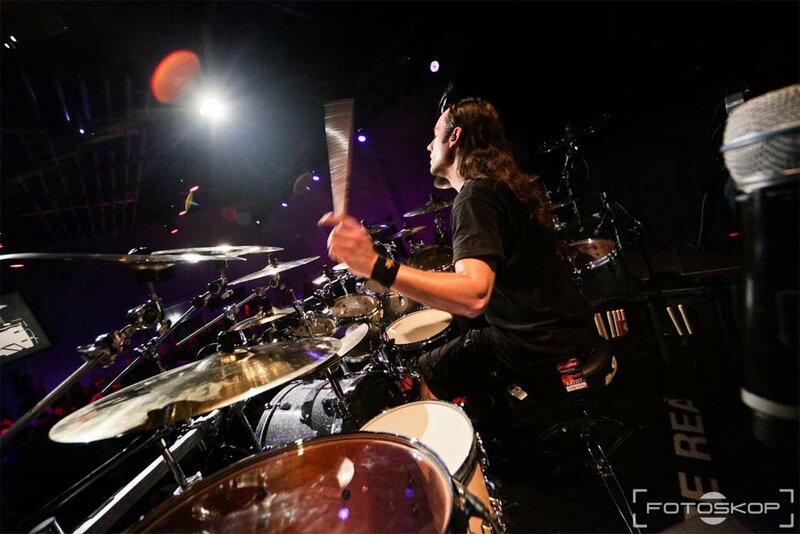 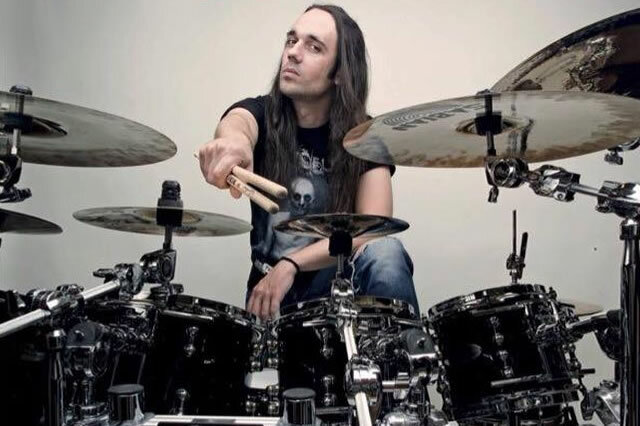 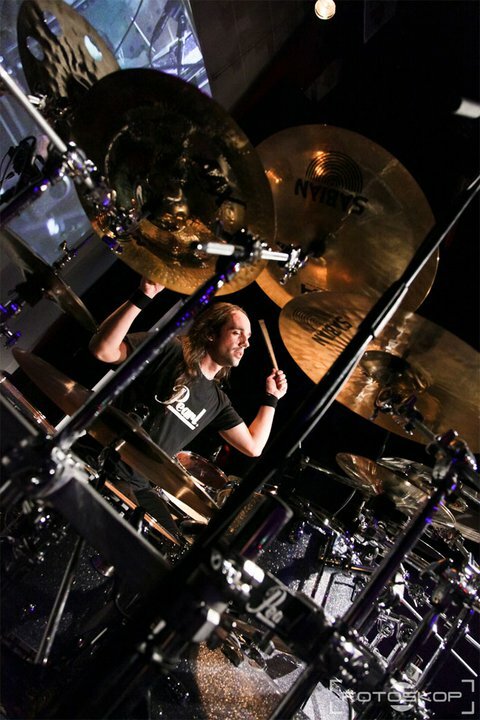 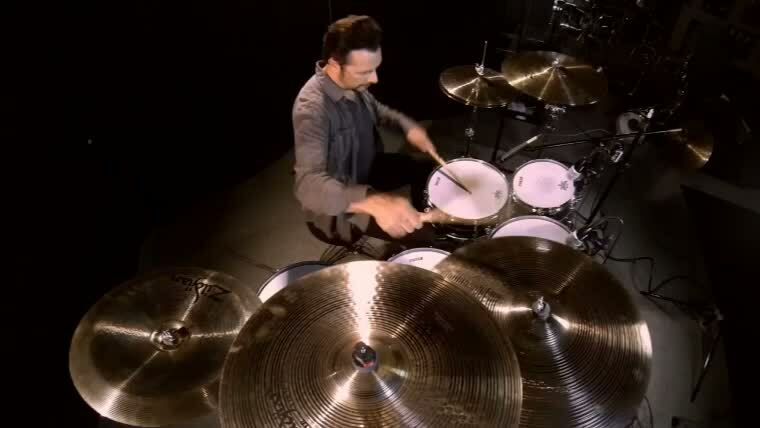 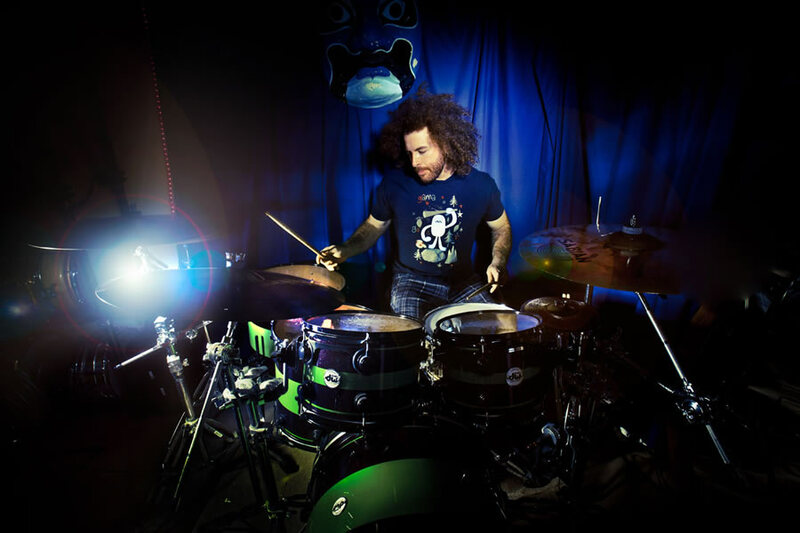 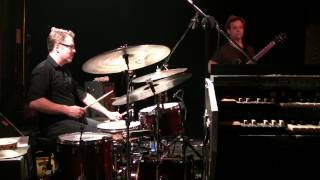 George Kollias is a world touring drummer-clinician-educator, member of the legendary metal band Nile and drum instructor in Modern Music School. 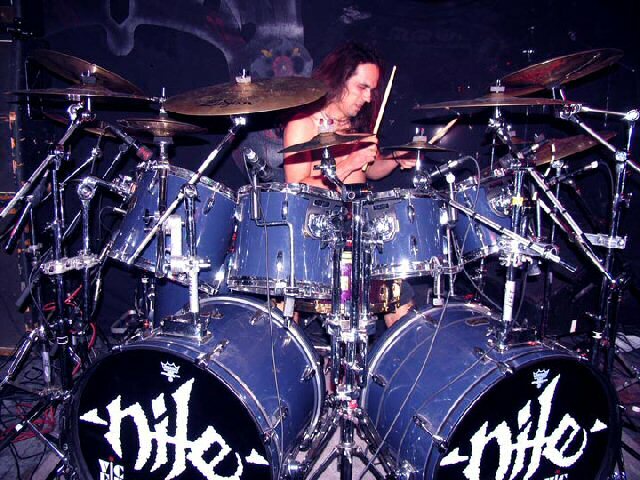 He joined Nile back in 2004, he recorded 4 albums with them raising the bar of their rhythm section and together leading the worlds extreme metal scene. 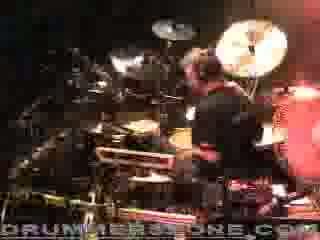 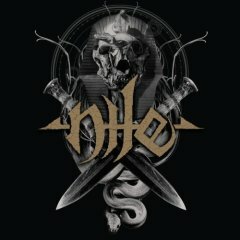 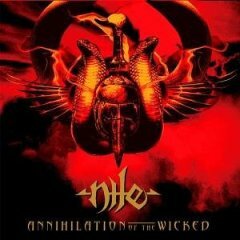 Niles unique musical and lyrical approach established their name as one of the most technical bands for live performance and studio. 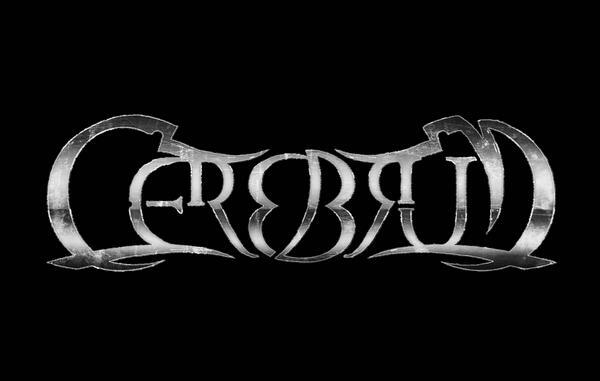 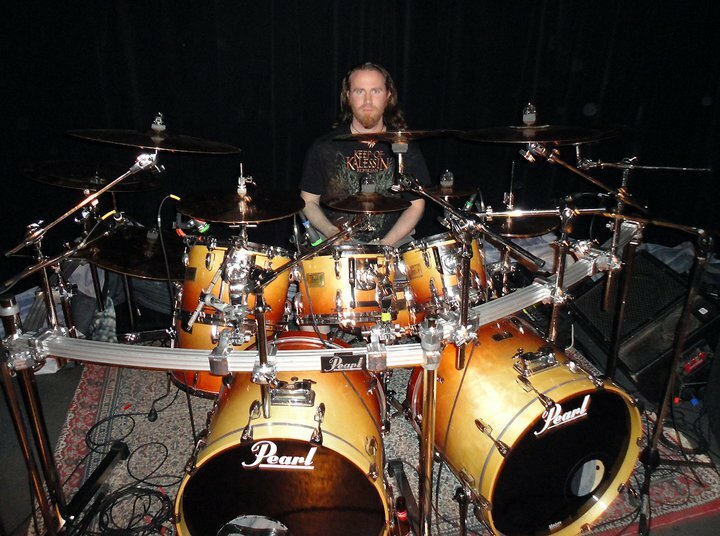 George has years of studio experience and has recoded with multiple bands such is Tyr, Cerebrum, Ade, Outloud, Sickening Horror, Nightfall and many others. 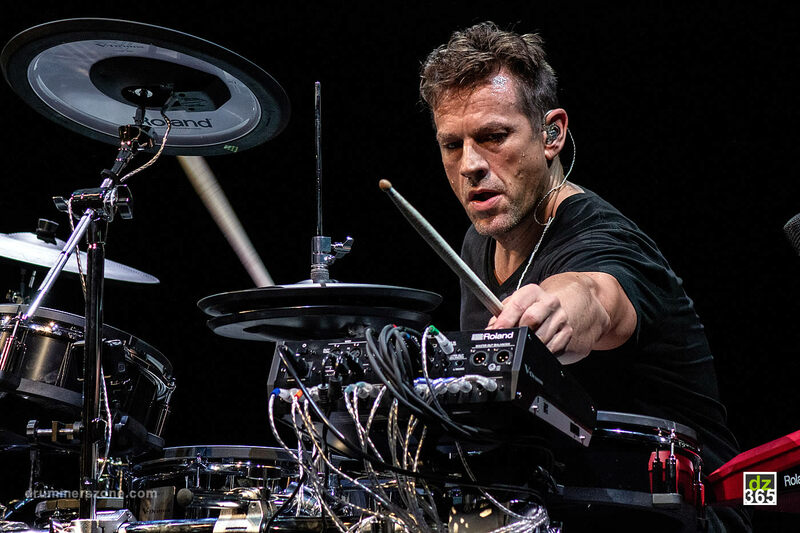 He has performed in many countries around the world and the biggest festivals in Europe and United States, as well as big festivals in other countries such is Japan, Chile, Indonesia and more. 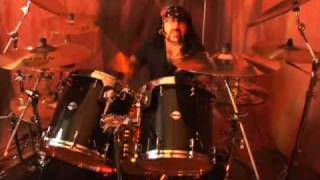 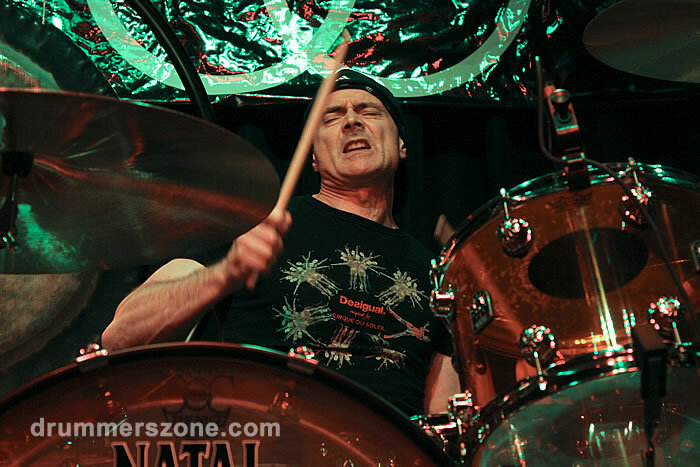 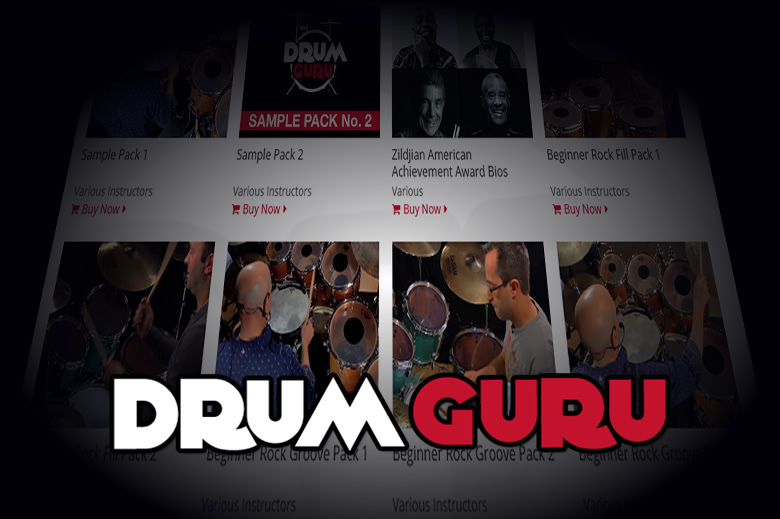 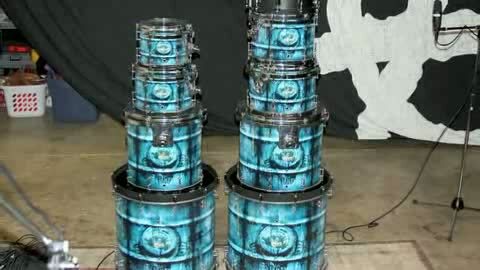 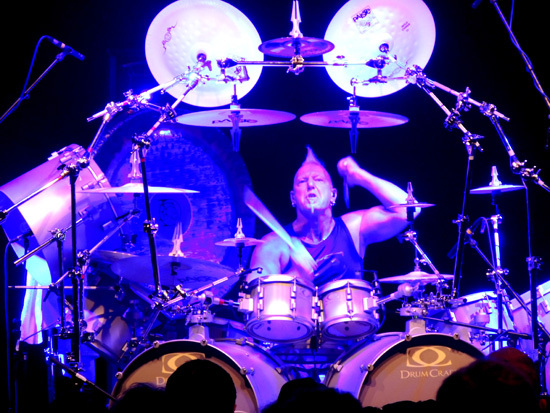 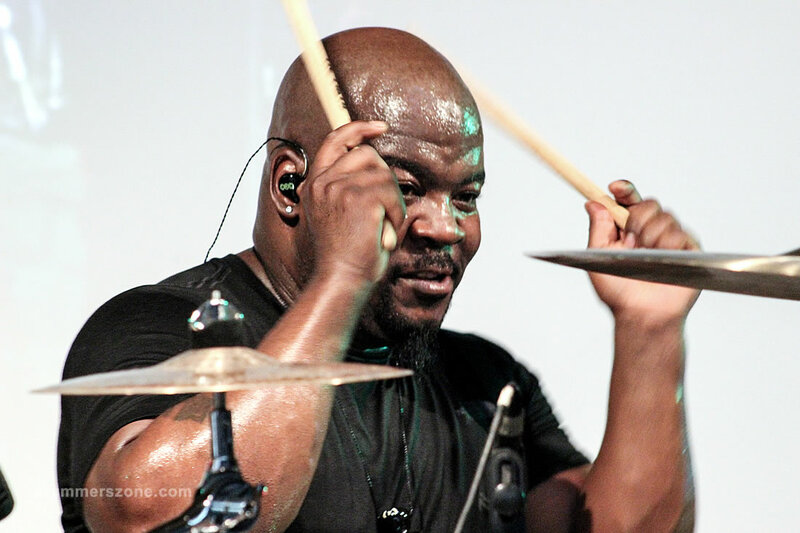 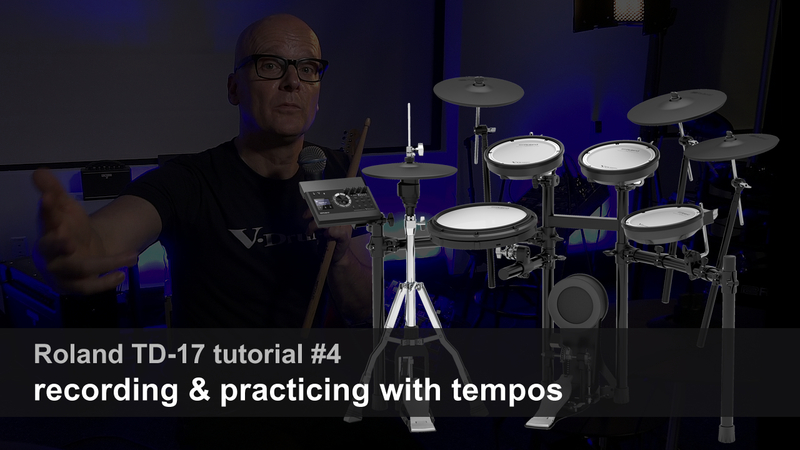 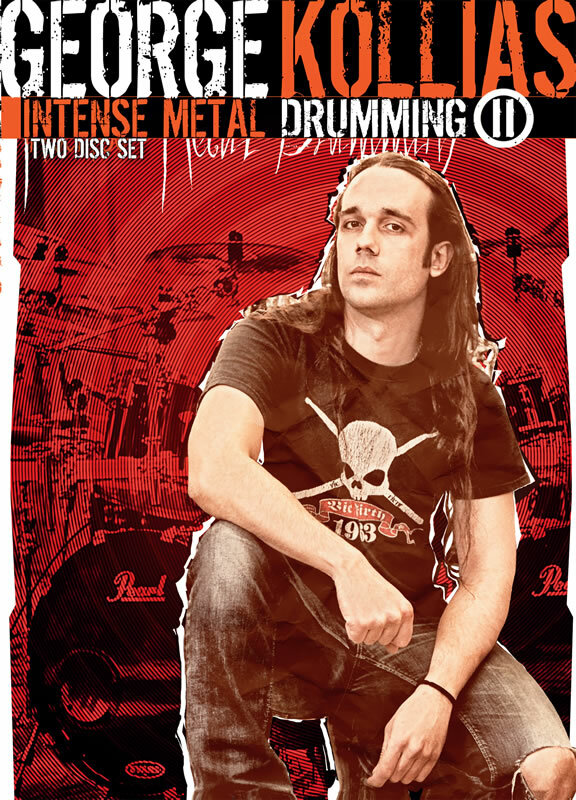 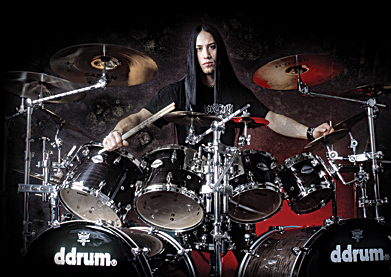 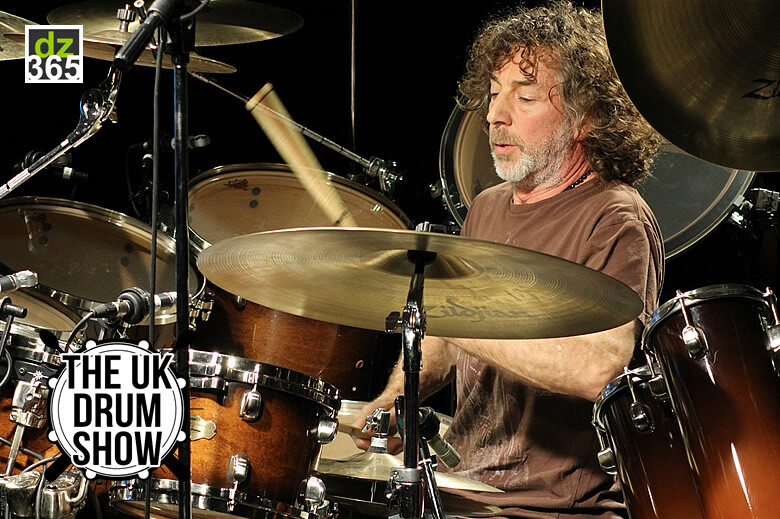 His 2 instructional DVDs Intense Metal Drumming and Intense Metal Drumming II established George as one of the top metal drummers worldwide and his DVDs stayed at the top selling Instructional DVDs for months. 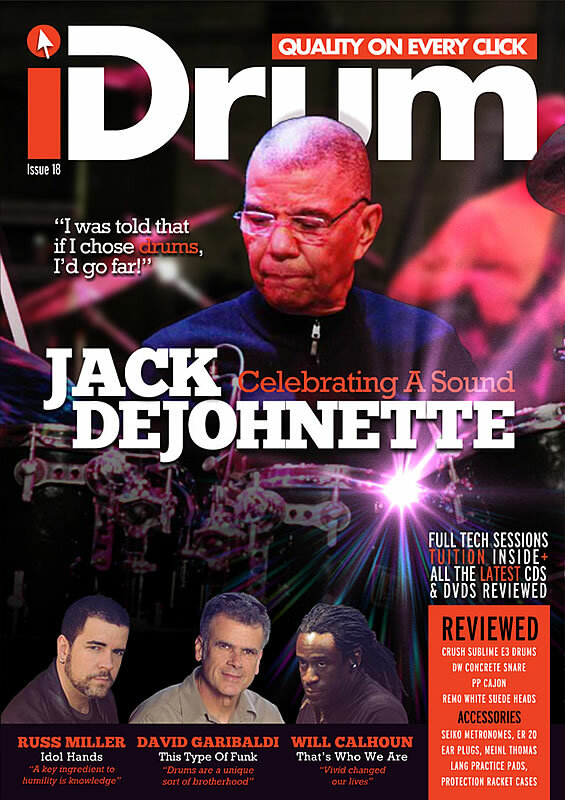 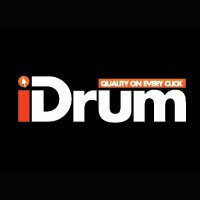 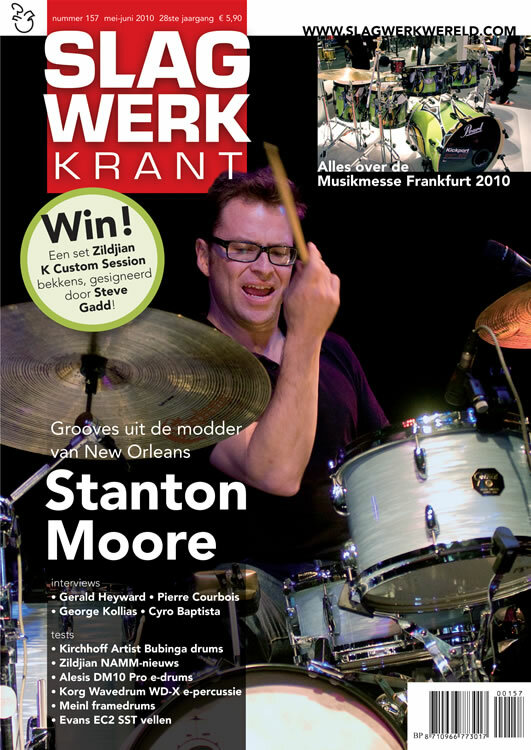 Both DVDs faced great reviews from the drumming press and magazines like Modern Drummer, Drum! 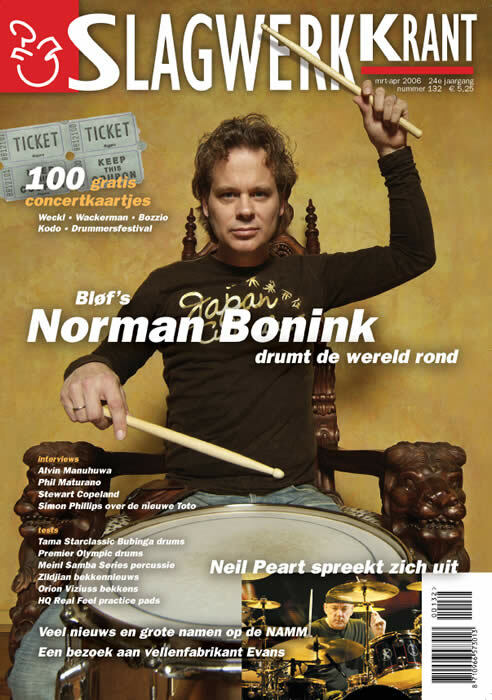 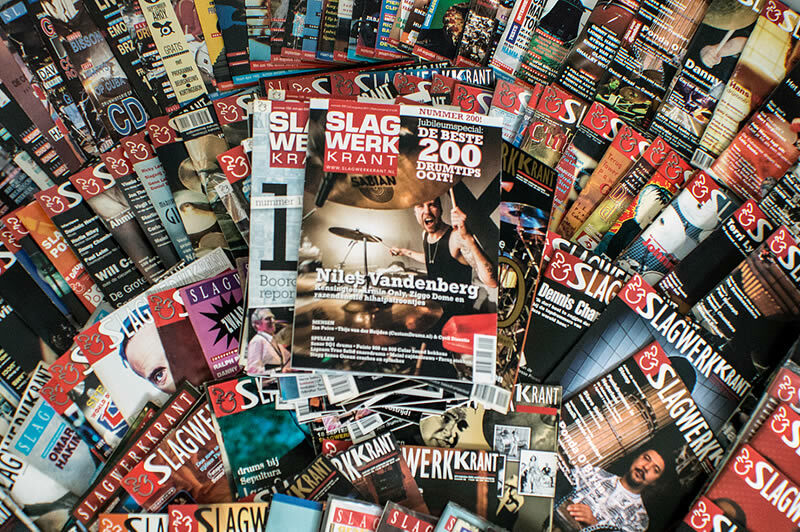 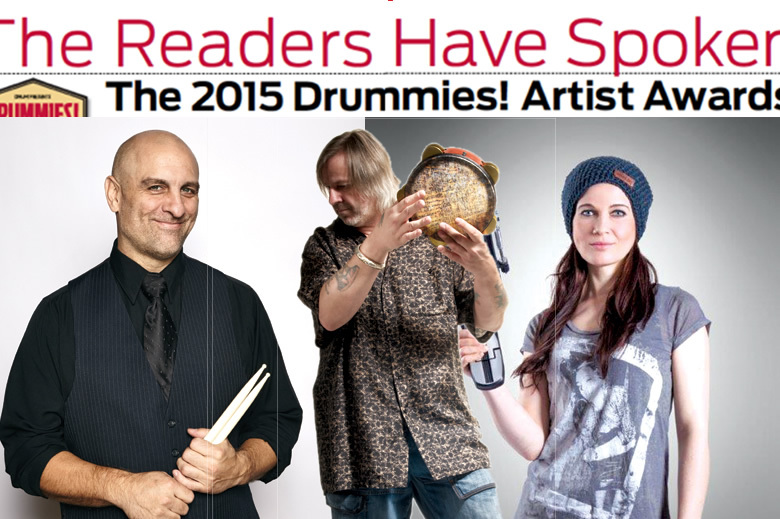 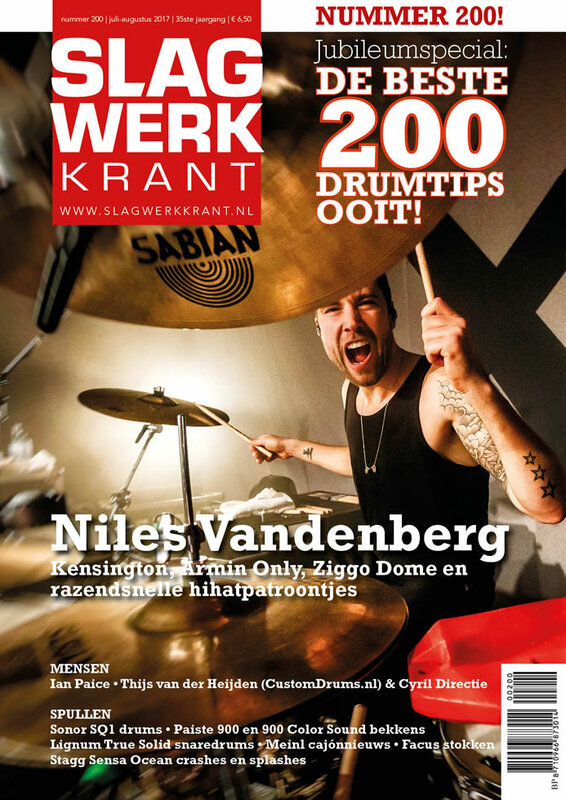 Magazine, Drum Scene, Drumhead Magazine and others. 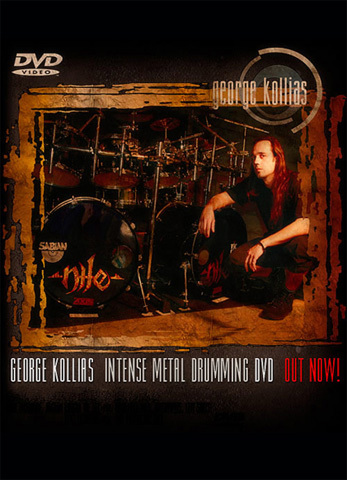 Georges DVDs got also a great support from the fans around the world making Georges name grow as a very important instructor, influencing thousands of drummers. 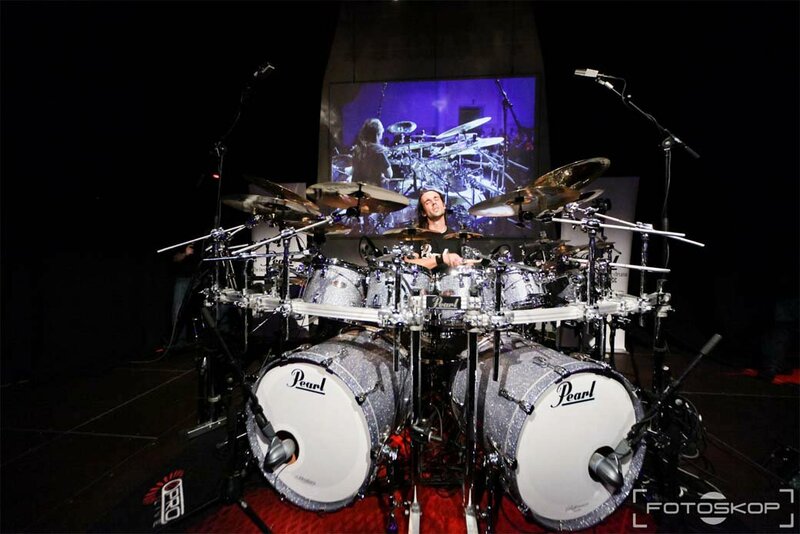 Georges busy schedule with Nile touring worldwide didnt stop him from doing many drum clinics worldwide, clinic tours in Germany-Italy-Australia-Japan and other countries, big drum festivals such is London Drum Show, Adams Drum World, International Percussion Festival, Australias Ultimate Drummers Weekend and more, as well as big Drum Drum-Camps like the Sick Drummer Camp and the Big Drum Bonanza. 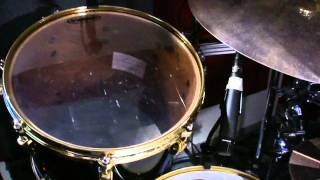 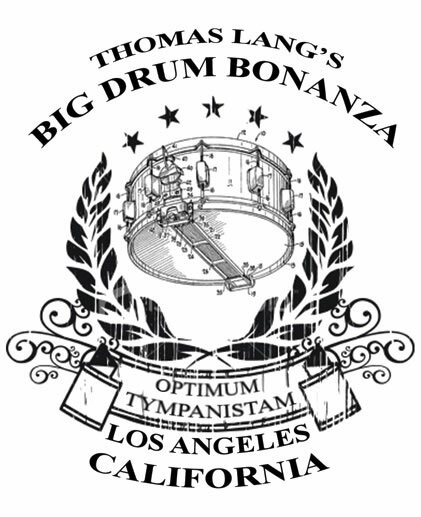 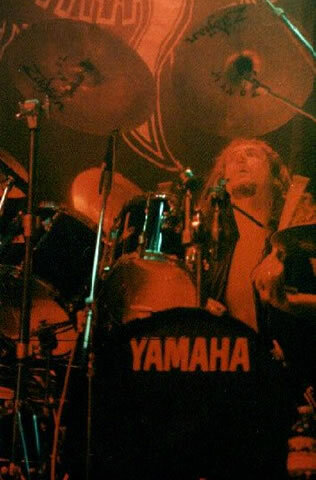 In addition to his 2 Instructional DVDs , in 2014 George release the first book out his Book Trilogy The Odyssey of Double Bas Drumming with the sub title Part I: The Beginning. 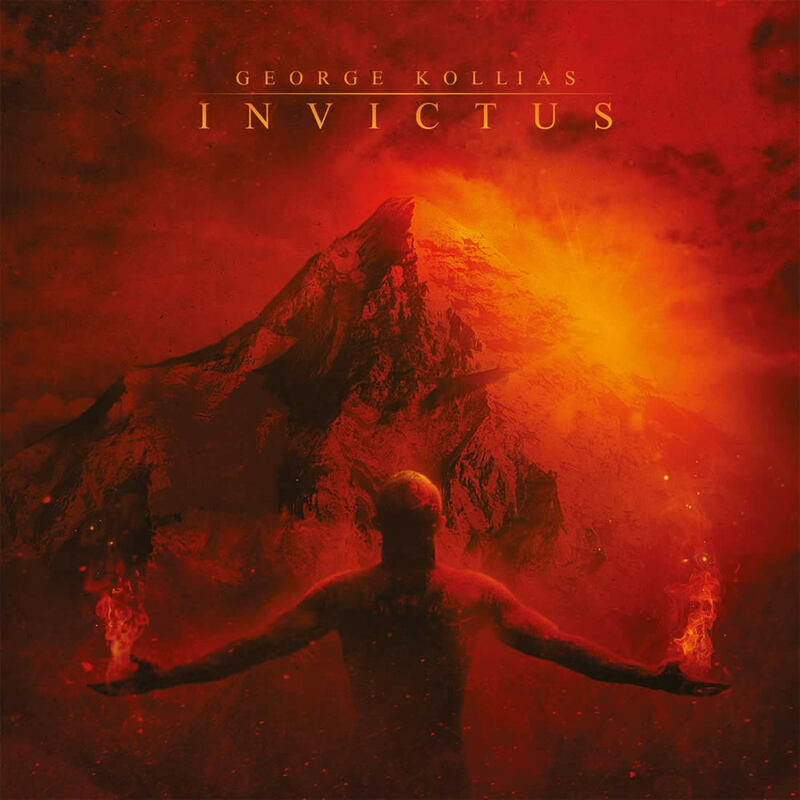 His first solo album reveals Georges multi-instrument talent and composing abilities with George composing all the music-lyrics and perform all instruments himself. 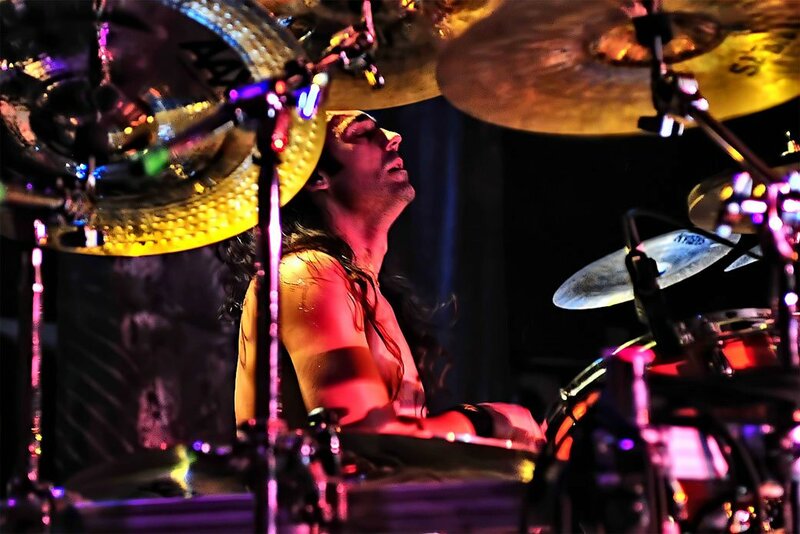 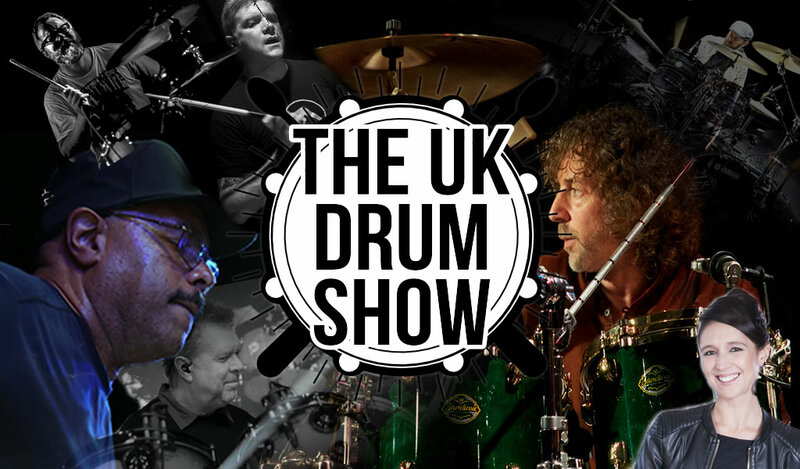 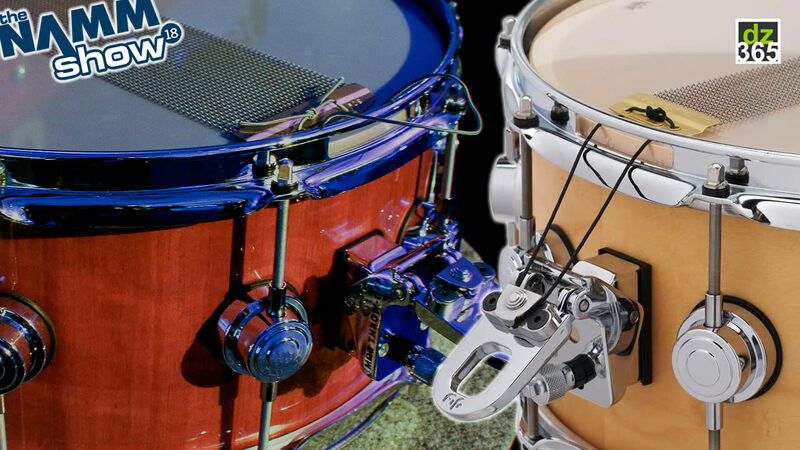 George is endorsed from Pearl drums, Sabian cymbals, Vic Firth sticks, Evans drumheads, Axis pedals, Extreme headphones and Serial Drummer clothing. 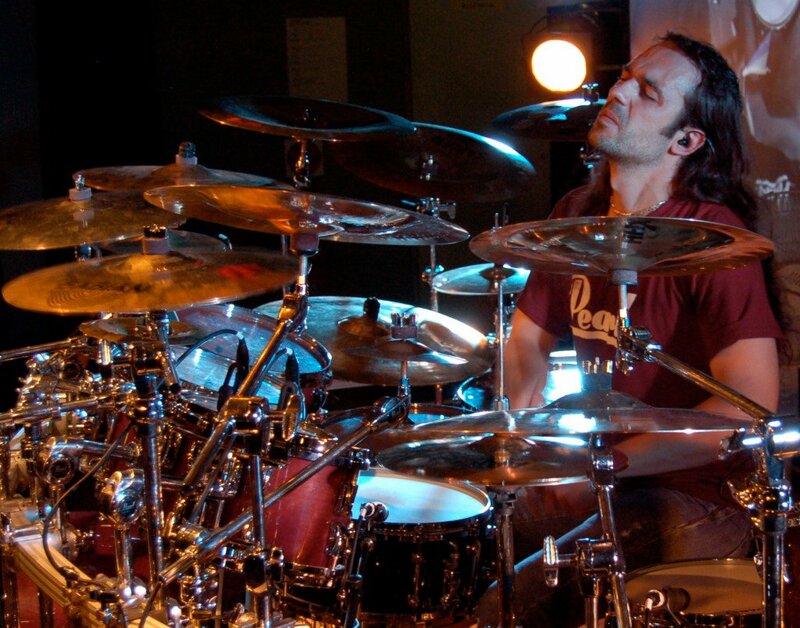 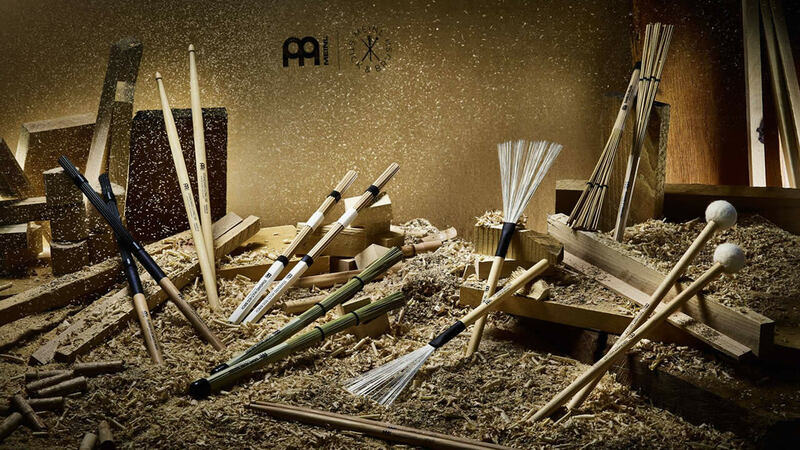 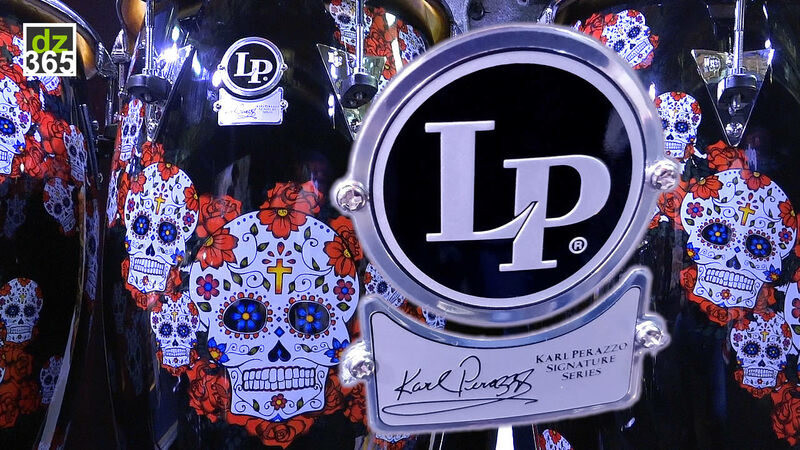 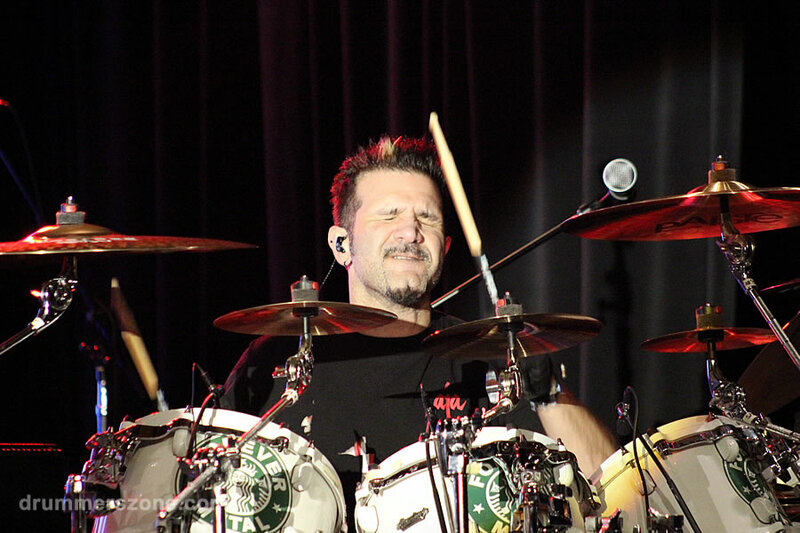 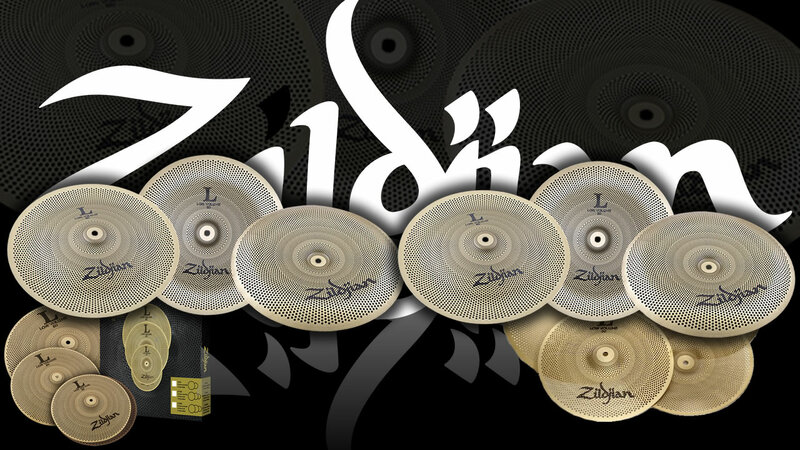 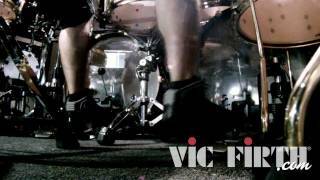 His Signature products include the Vic Firth SGK signature sticks and the Axis George Kollias Edition pedals. 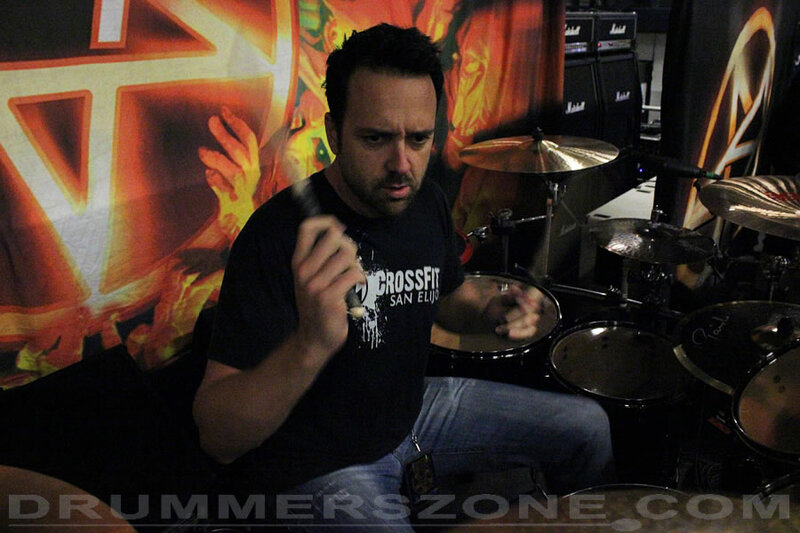 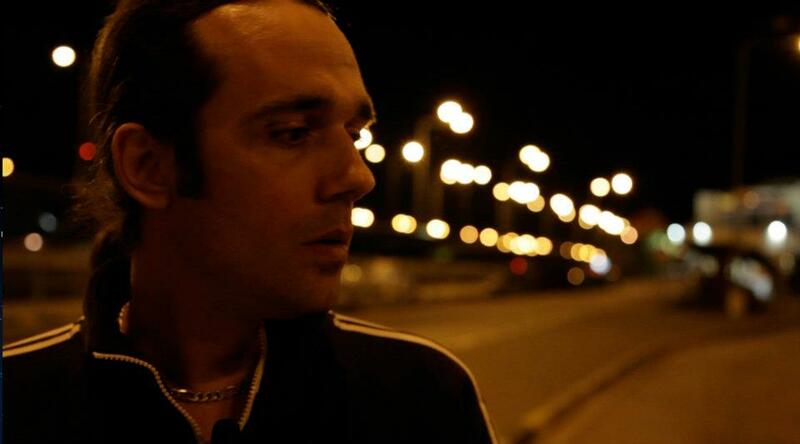 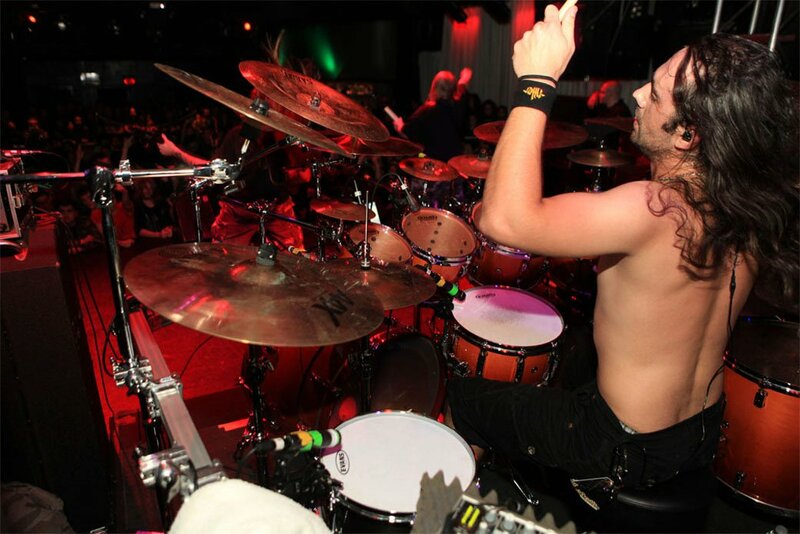 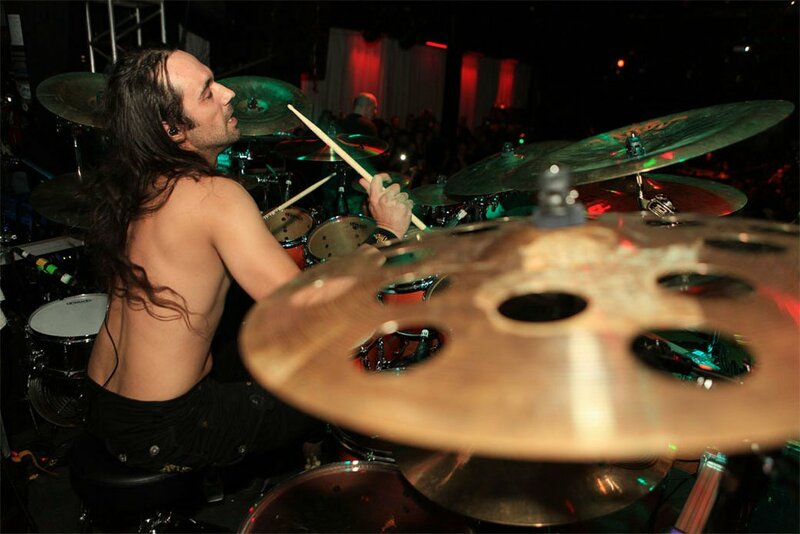 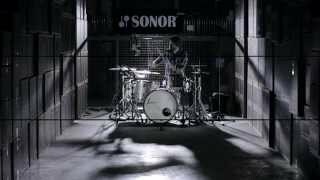 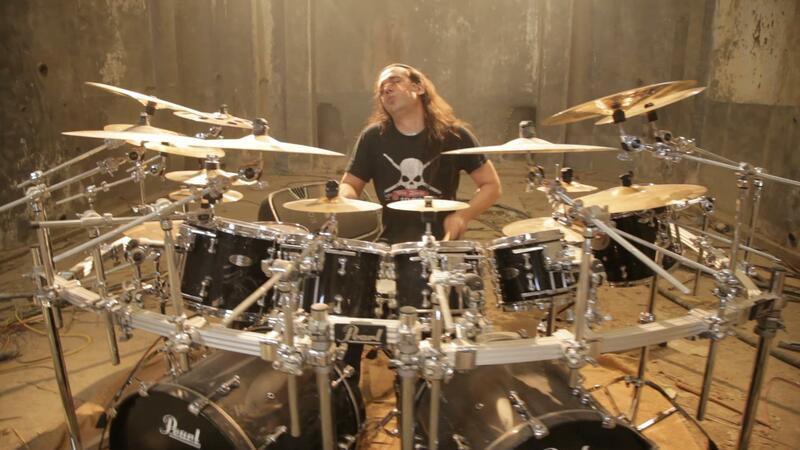 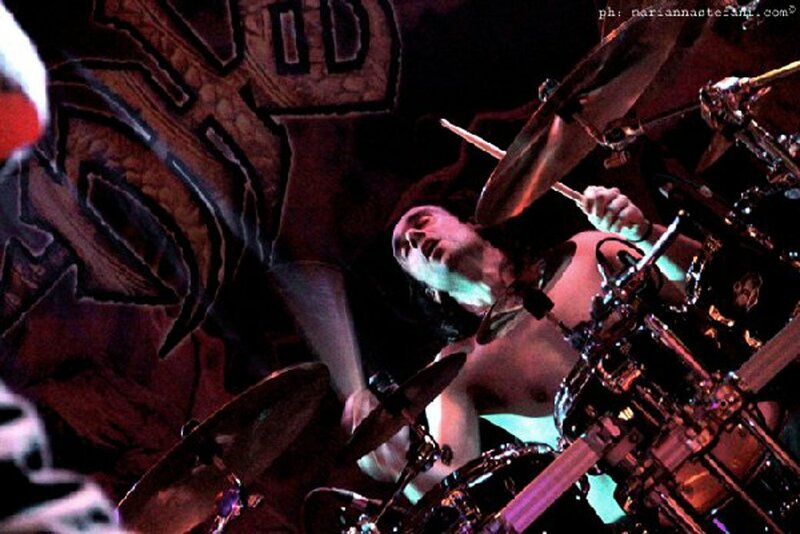 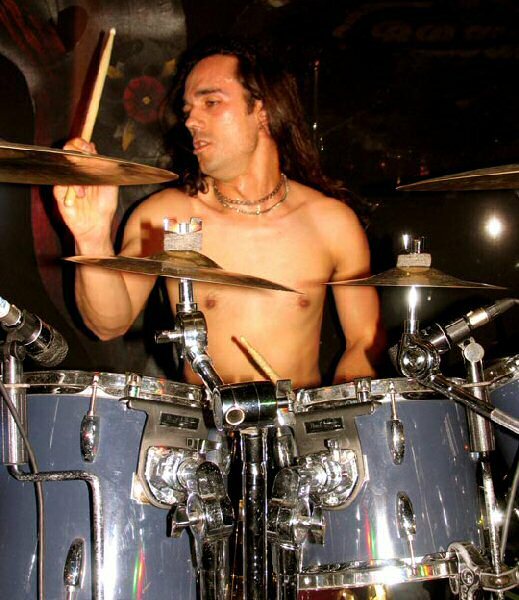 George Kollias plays drums in Nightfall and Sickening Horror. 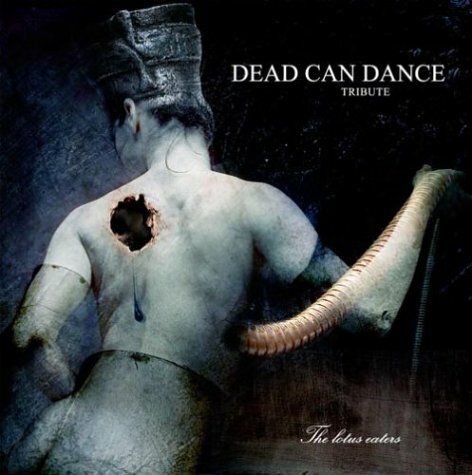 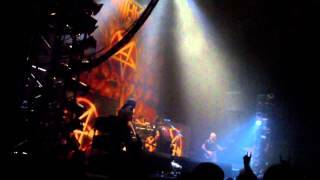 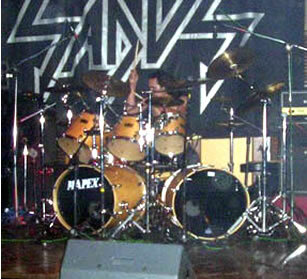 He joined Nile as well in November 2004, recomended by Derek Roddy. 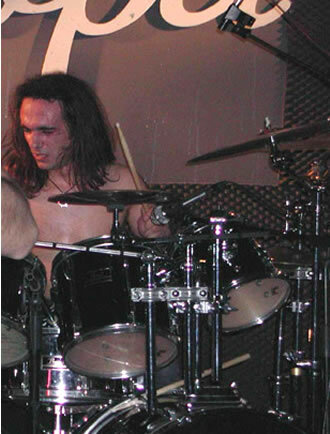 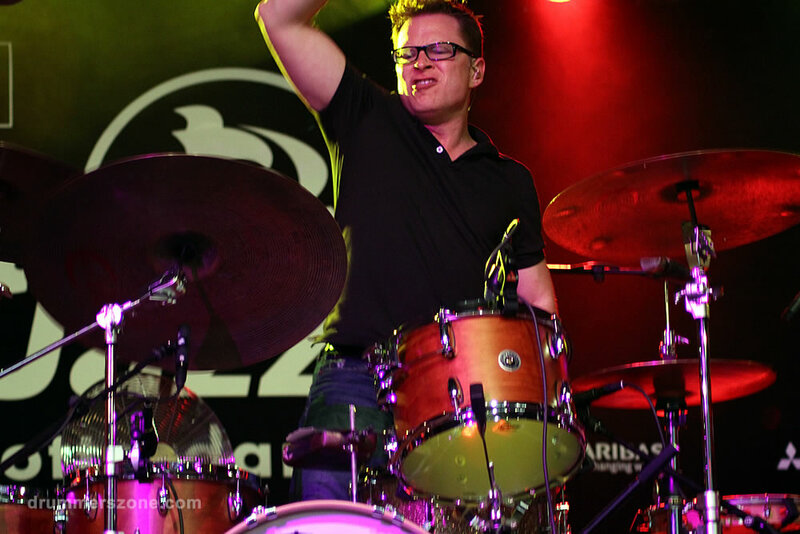 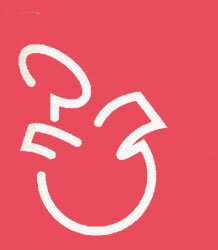 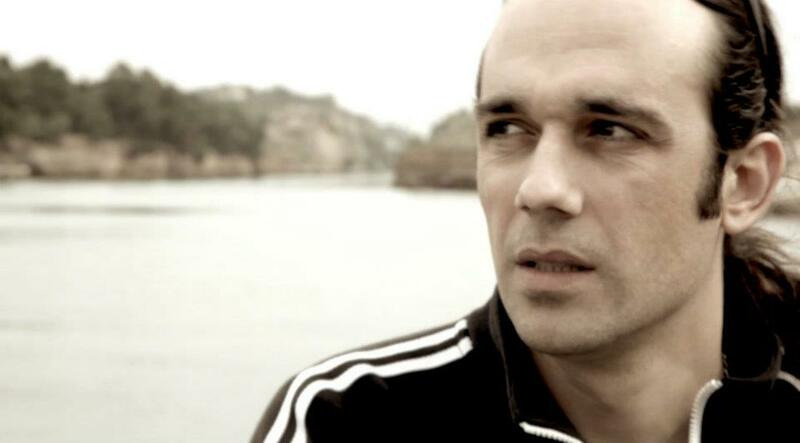 Born in Korinthos in August 1977, George started playing drums in the age of 12. 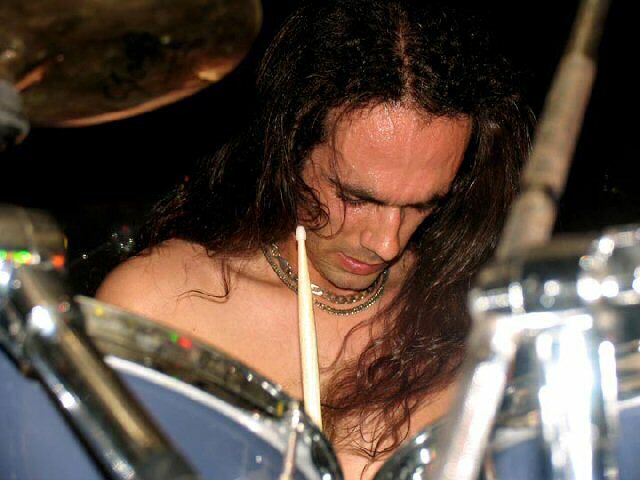 As a member of a Death Metal band, Extremity Obsession, George started showing his talent on drums really quick, composing songs and write lyrics at the same time. 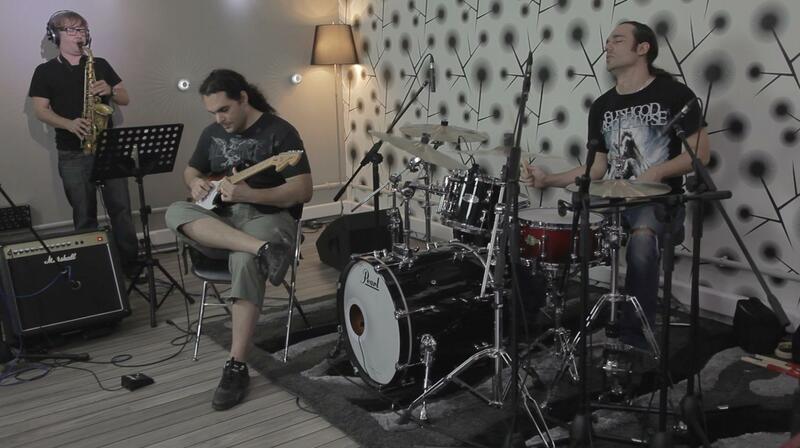 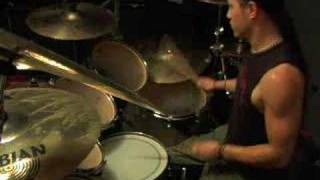 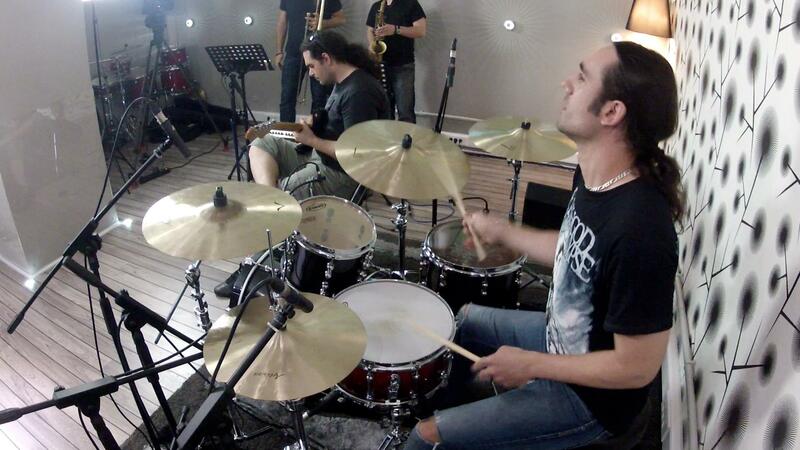 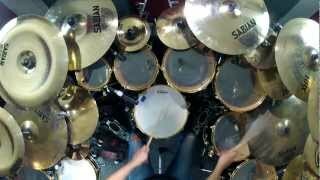 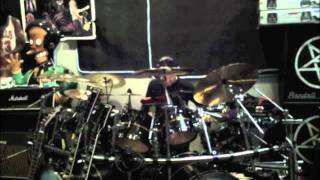 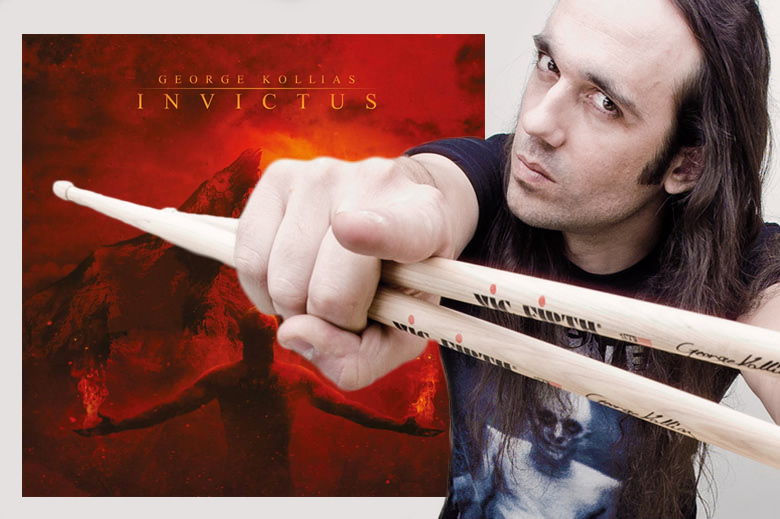 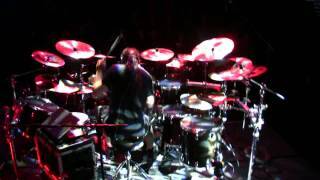 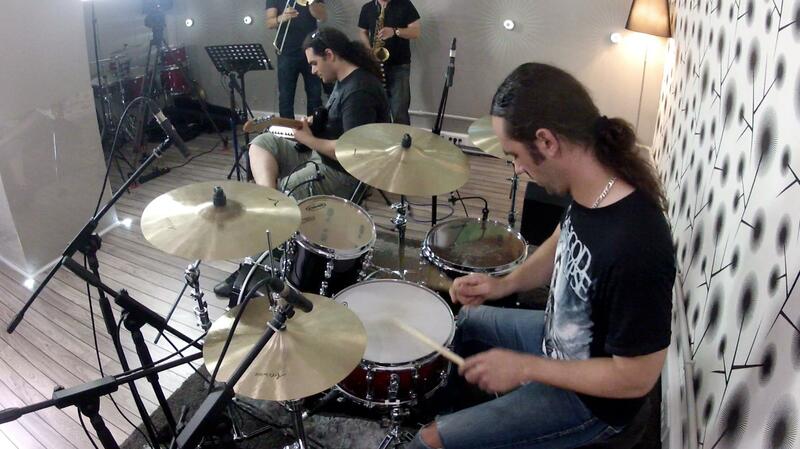 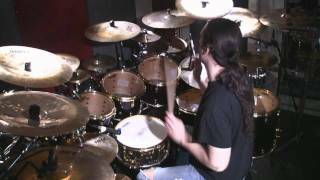 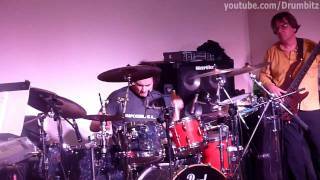 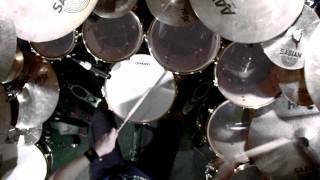 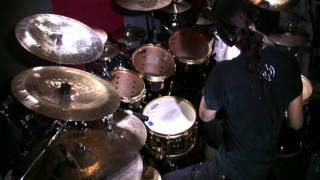 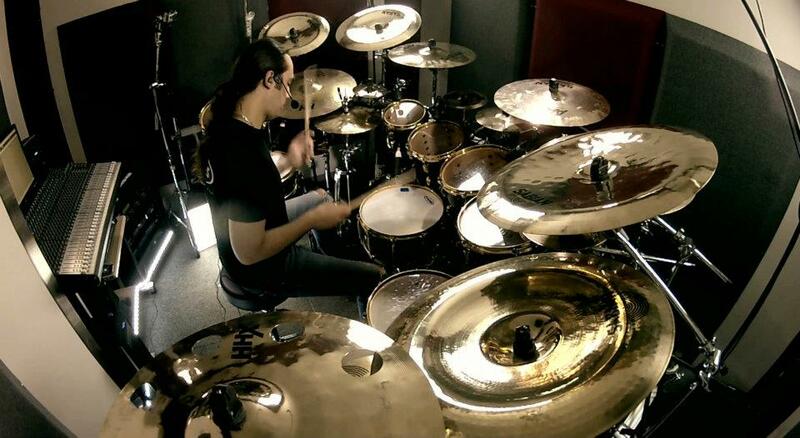 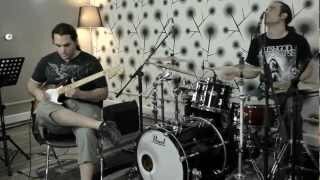 George Kollias took private lessons from the Greek drum legend Yannis Stavropoulos and he started mixing his Jazz/ Fusion influences with his blazing fast drumming and trying to give another dimension on the classical death metal drumming. 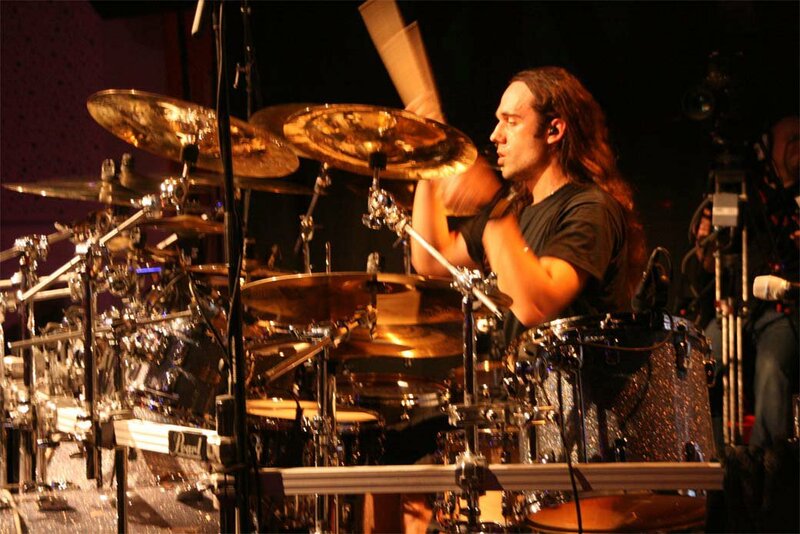 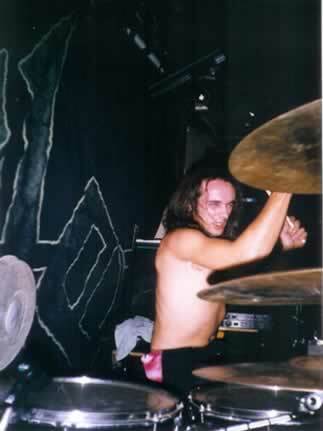 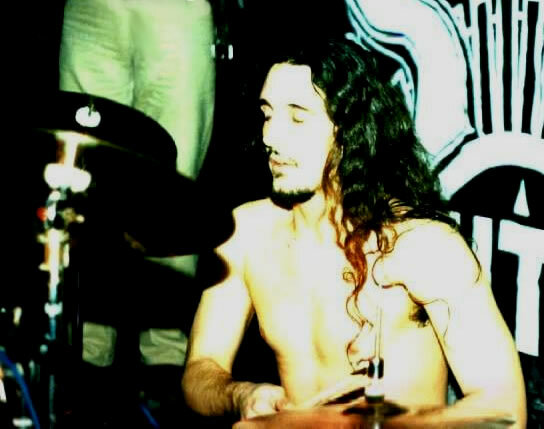 In 1999 George Kollias moved to Athens to work as a professional musician and as a drum teacher. 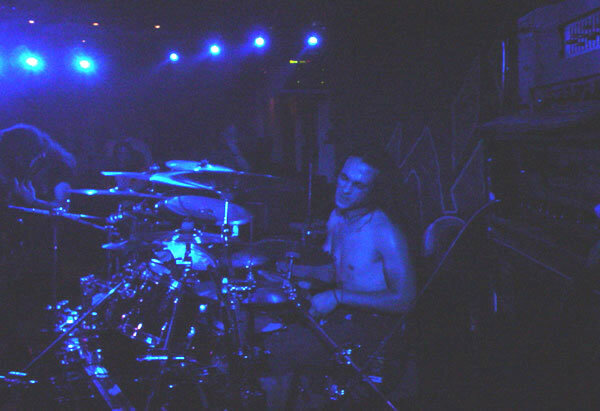 He joined Nightfall and recorded I am Jesus and Lyssa albums taking great reviews, and he started doing drum session for many other bands in the Greek scene. 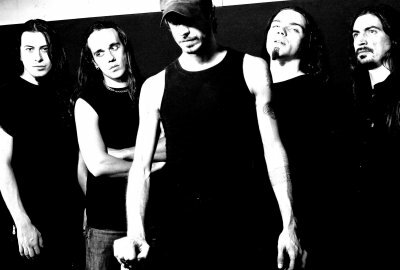 After a couple of years George met two new musicians and they formed Sickening Horror, a brutal Death Metal band playing over the limits of technique and getting incredible reviews from all over the world. 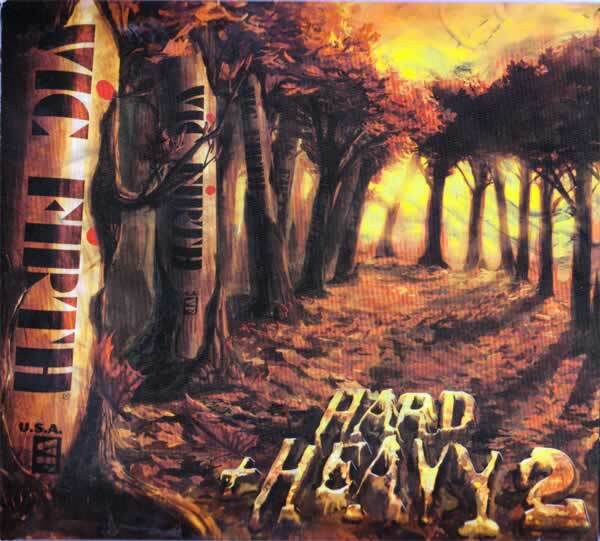 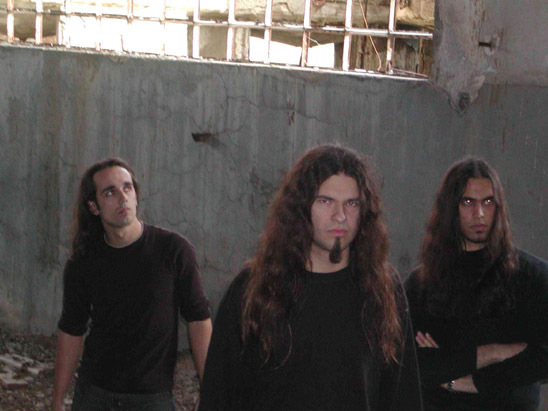 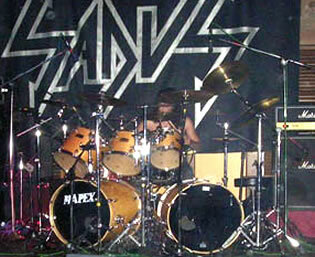 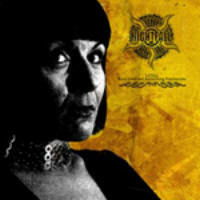 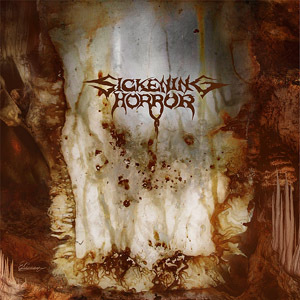 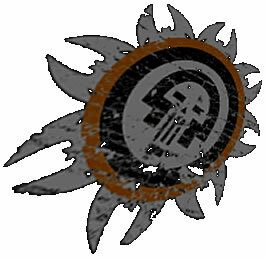 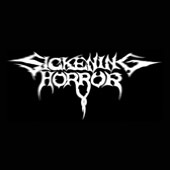 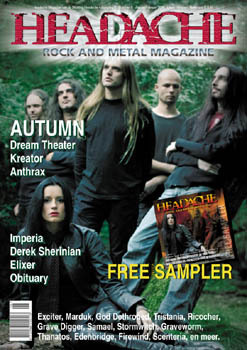 Sickening Horror soon became very popular for mixing Death Metal with Jazz and Latin patterns and they took the attention of some of the greater musicians in the worldwide scene. 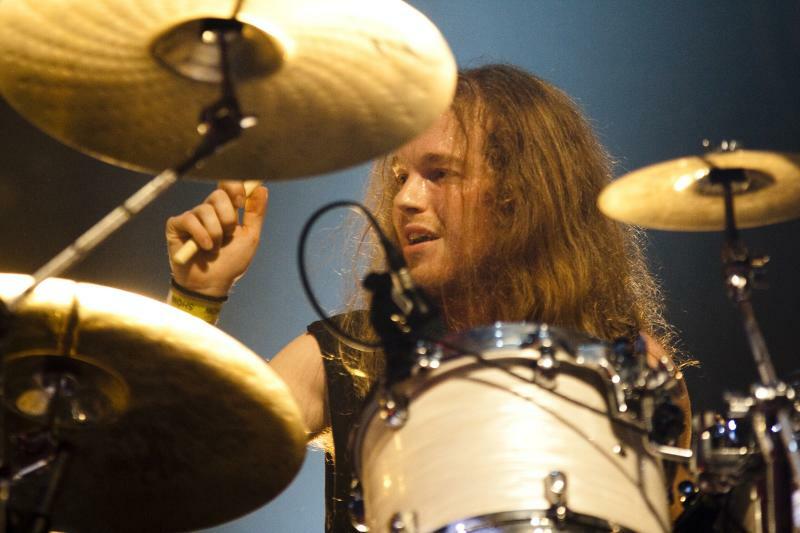 One of them was the drummer Derek Roddy which he recomended him to the legends Nile and soon George was a part of the US band. 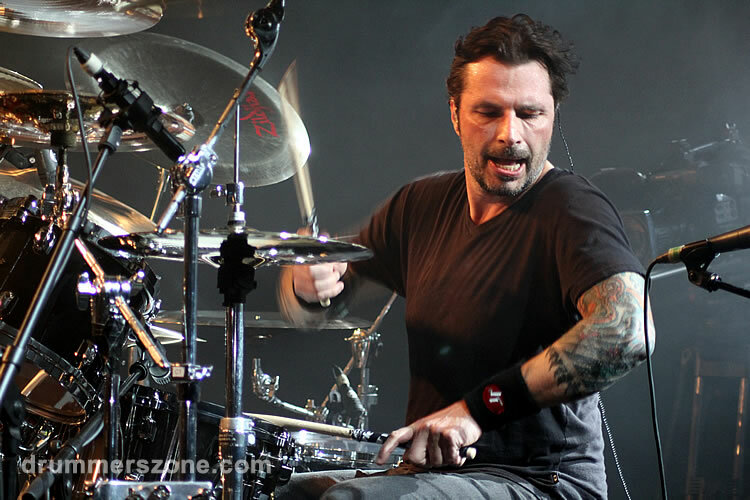 He moved to the United States and started working with Nile for their forth album which he recorded in December 2004. 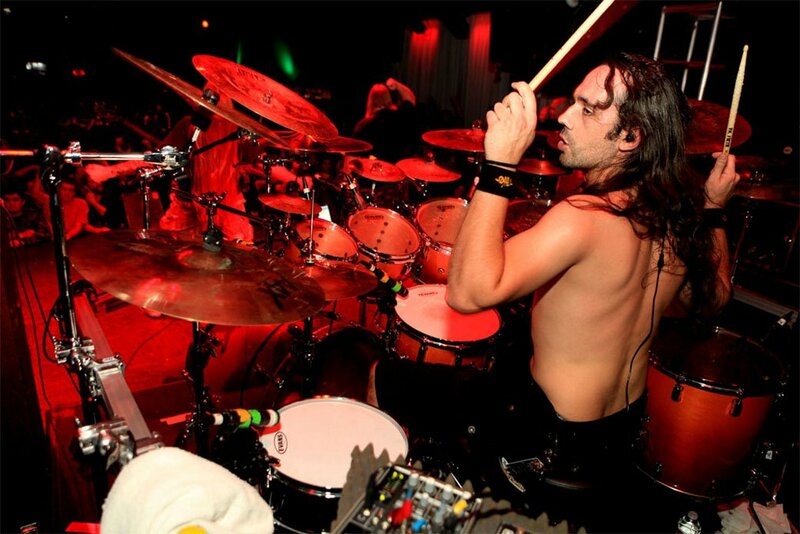 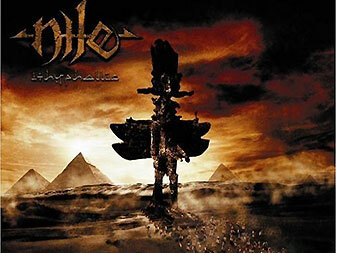 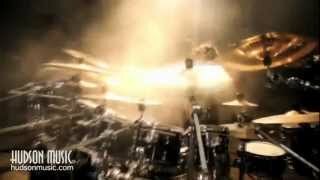 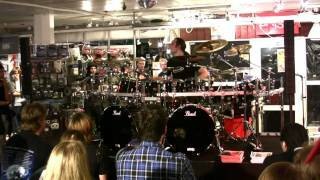 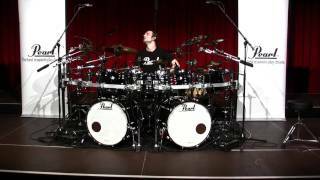 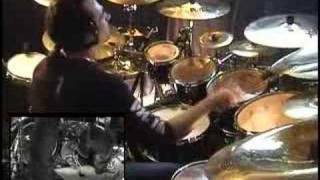 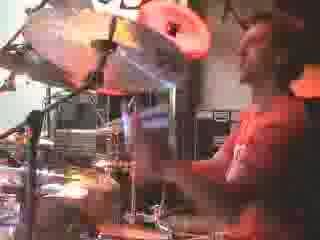 Annihilation Of The Wicked released in March 2005, it took incredible reviews in all over the world and it brought George Kollias at today's top drummers' list with his inhumanlly speed and creativity.